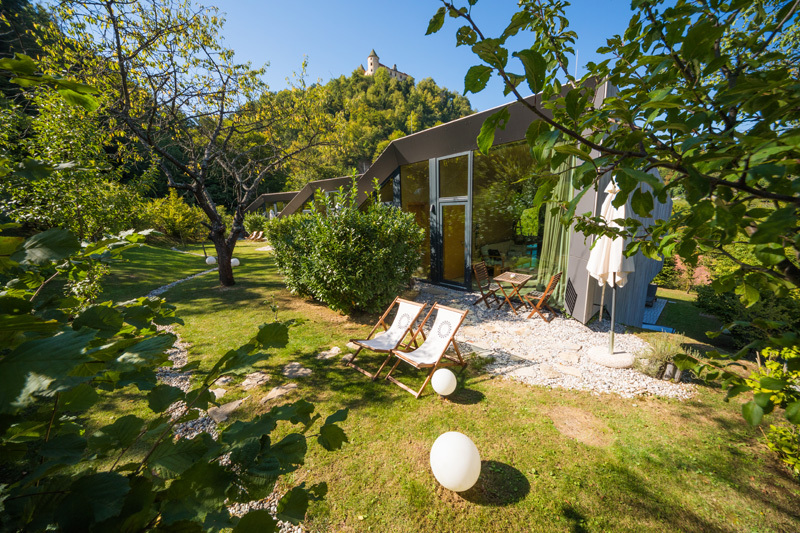 This summer we had the pleasure of a trip to Slovenia, incorporating a few days at one of our newer One Off Places, Ortenia Six Stars of Nature. What a place! If you want to head a little off the beaten track, and disappear with a loved one to a simply stunning part of the world, then we can't recommend Ortenia enough. 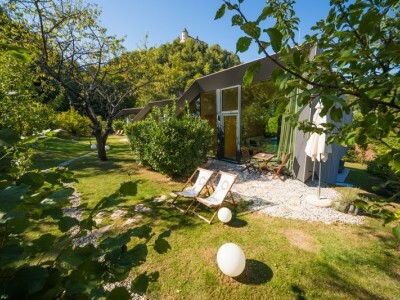 It is truly a romantic retreat, set in a fabulous rural setting in south east Slovenia. 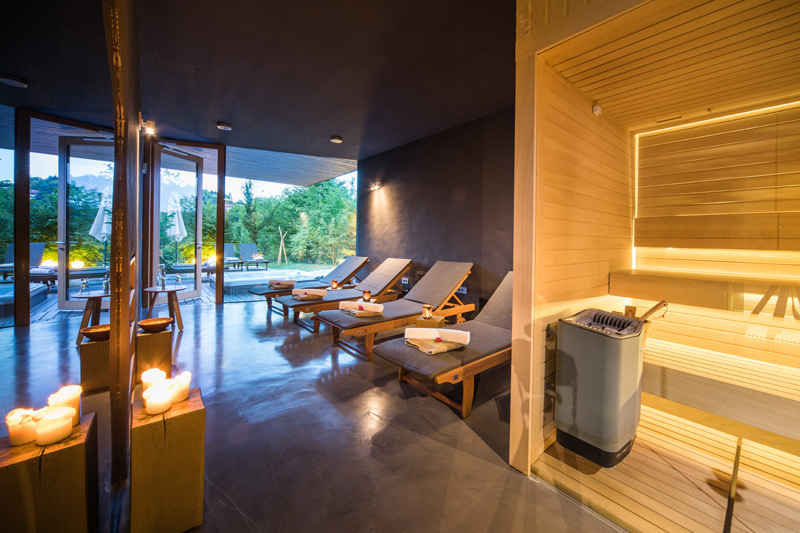 The area is best know for its thermal spas and therapeutic treatments, making it all the more appropriate for tired souls looking to recharge and recuperate from the stresses of a busy life. 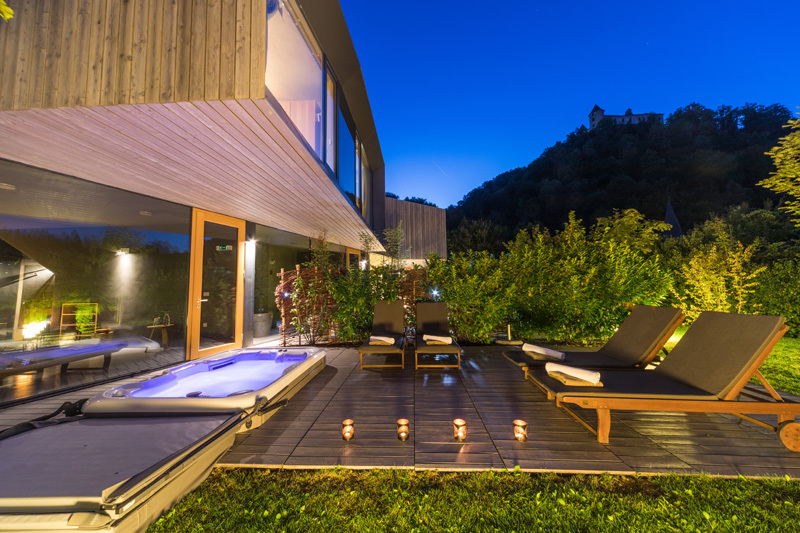 Ortenia is made up of a small cluster of 6 eco luxury suites with an onsite spa. 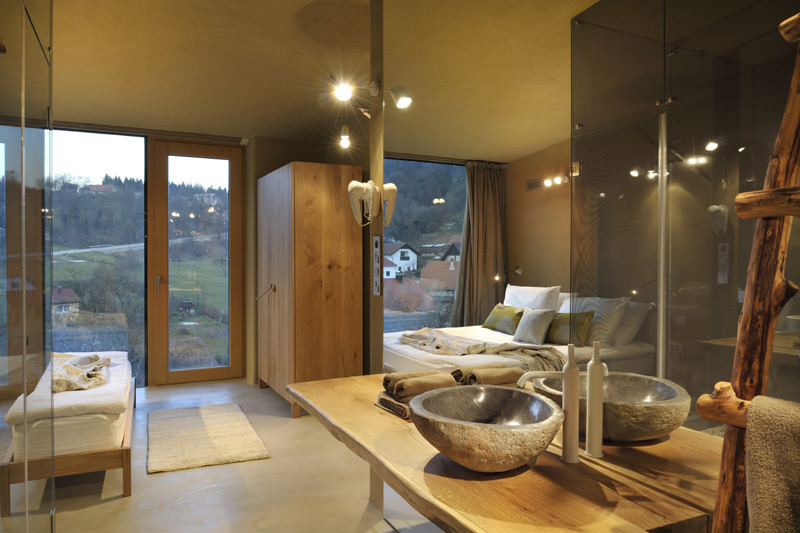 Each suite sleeps 2 people (plus two little ones on the sofa bed if you need additional space) and is beautifully kitted out inside with stone and wood furnishings and big glass walls that connect you with nature. 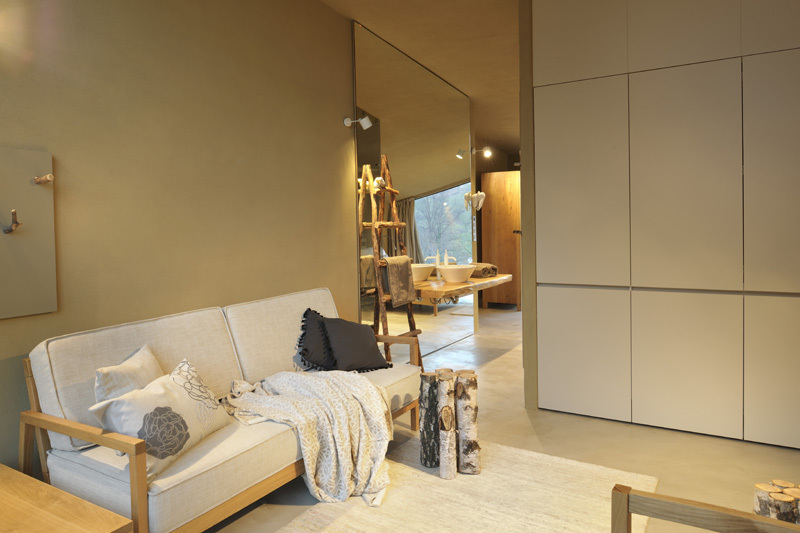 A small, cleverly designed kitchen, oak table and chairs, glass shower and cable TV / wireless. 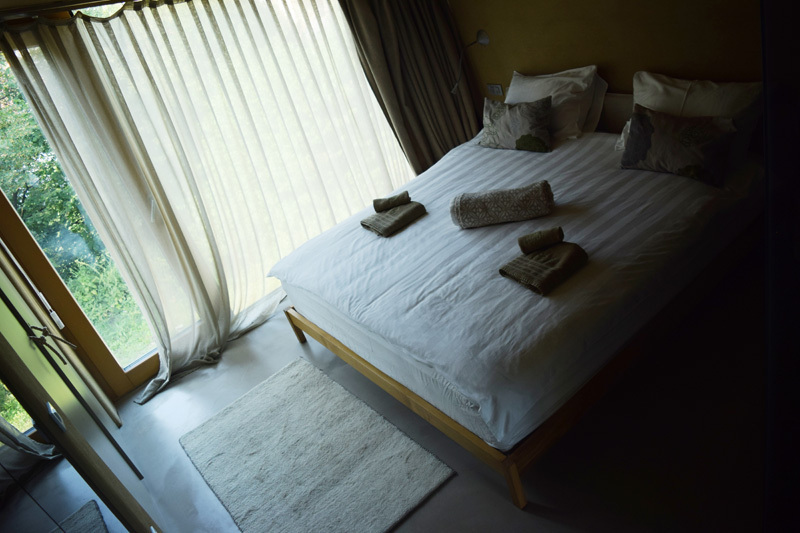 The bed is quite honestly one of the most comfortable I have ever slept in. 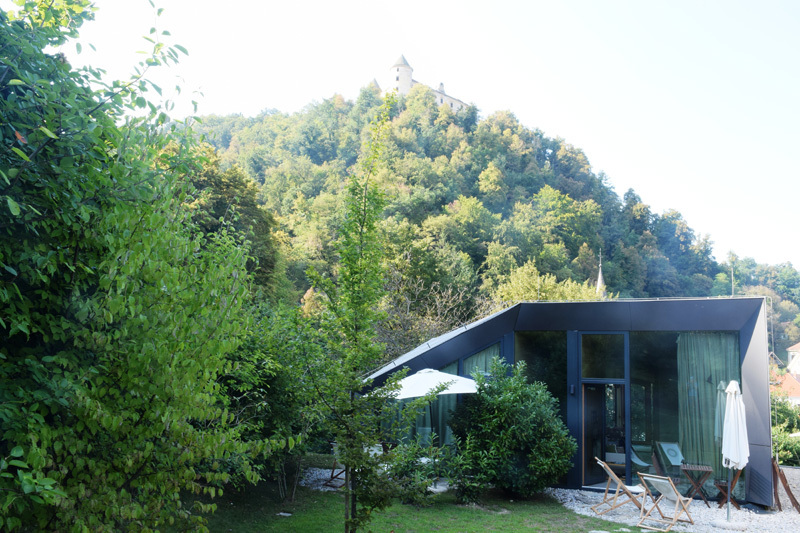 Huge picture windows from the bed give views up to Podčetrtek castle. Step out of the living area into your secluded terrace area with furniture to enjoy the sounds of nature and the peaceful gardens. Onsite there is a small spa where you can book treatments, use the two saunas (one infrared and one Finnish), and wallow in the hot tub. For the more active, head for the gym (Mr One Off Places was more keen on that idea than I was! ), or choose from a selection of mountain bikes available to borrow and head out into the countryside with a picnic. The Ortenia breakfast deserves a paragraph of its own. Never have we been anywhere where the breakfast has been created with more care and attention to detail. It gives a whole new meaning to the phrase 'breakfast in a basket'. 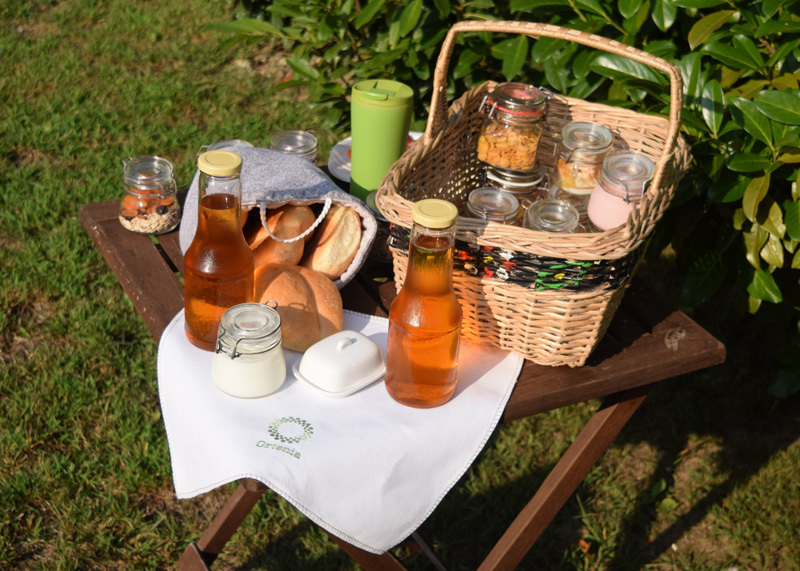 Choose from one of five different breakfasts each morning, pick the time you want it, and when you open the door at the allotted time you will find a beautifully presented breakfast basket teeming with fresh bread rolls, little jars of local produce, and freshly squeezed juice. Enough to keep you going all day. If you can drag yourself away from this beautiful setting (which believe me, is quite hard) then there is lots to explore nearby. For us, the highlight was Terme Olimia, one of Europe's most well known thermal spas. It's a huge spa with indoor and outdoor pools, saunas and steam rooms, jacuzzis and relaxation areas. You can book day tickets (and book treatments separately) and enjoy using the on site restaurant and the pool bar (which is a novel experience to say the least!). In comparison to UK spa prices it's incredibly good value too. Five stars from Mr and Mrs One Off Places! If you're holidaying with children, there's a huge outdoor waterpark next to Terme Olimia. 23 water slides and 40 different pools - book a day there with the children and you will be the most popular parents on earth! Again, masses of lounging space and restaurants on site - but rather noisier than next door's peaceful spa of course! The local area is also heaven for hiking and biking. 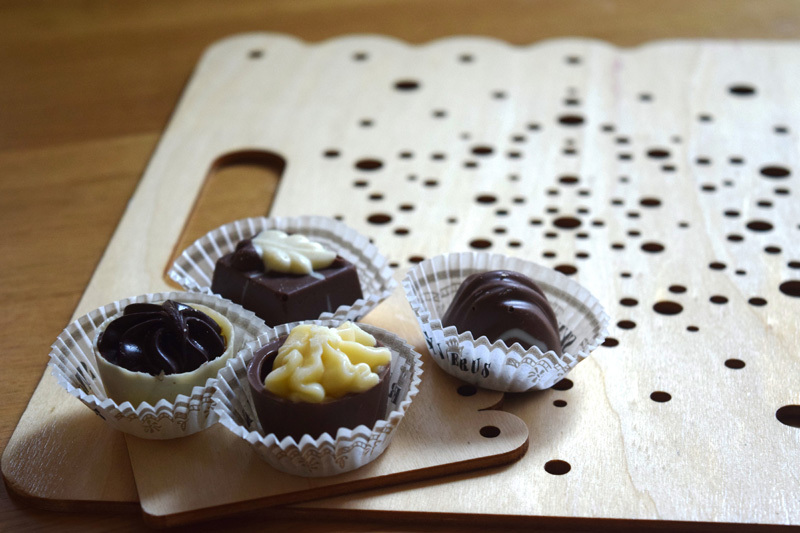 Walk up to the abandoned Podčetrtek castle, head to the nearby Olimje Monastery, or visit the chocolate factory and sample Slovenia's most famous chocolate. There are lots of options nearby for eating and drinking - enjoy sampling local beers and food. It really is a wonderful place to visit, and easy to get to if you're travelling from the UK and only have a few days. 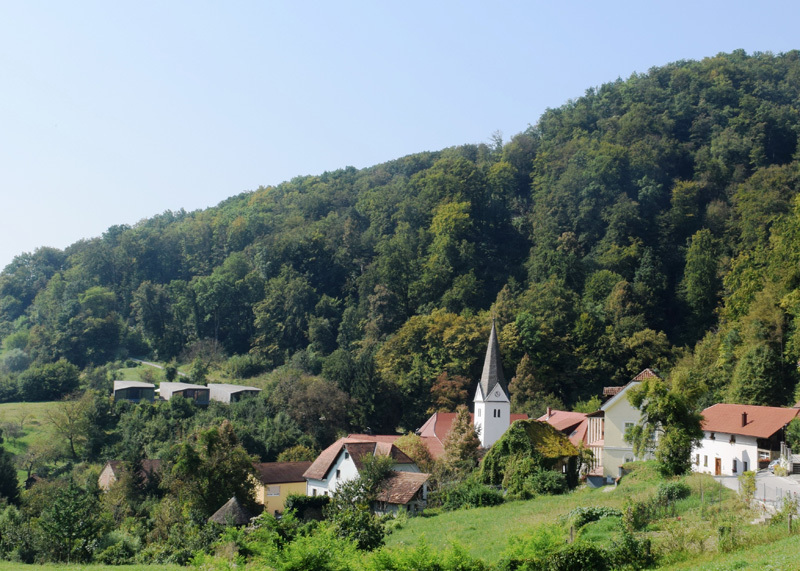 Fly to Ljubljana and Ortenia is less than 2 hours drive, just a few kilometres from the Croatian border. 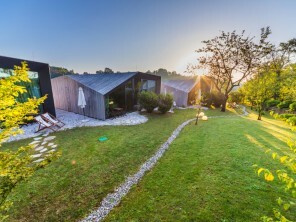 Our recommendation is to go now - Slovenia is only going to get more popular as it's a country with so much going for it. If you're lovers of the outdoors and want to go somewhere a little different, then we can't recommend Ortenia enough. 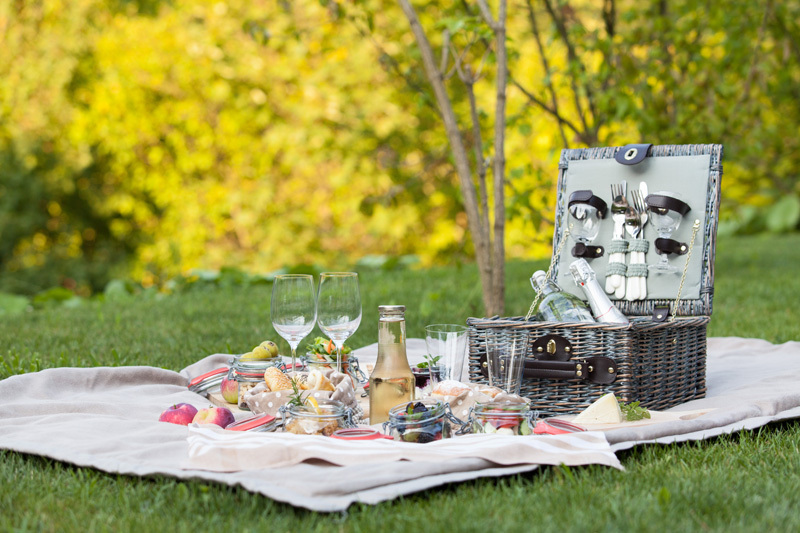 Price from €198 per night for two including breakfast and use of the Ortenia spa.